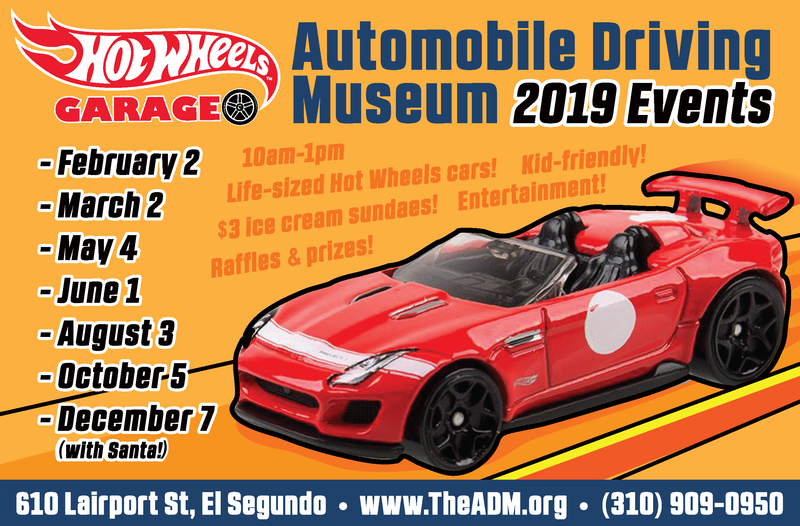 As some of you may already know, the ADM traveled up the coast of California in August to spread the good word about our museum during Monterey Car Week. Nearly 800 miles traveled in 36 hours, two hotels, and one fantastic concourse proved to be the recipe for a remarkable weekend, one that the ADM will be proud of for years to come. Tara Hitzig, Alec Carlson, and Greg Gill along with Connor Hitzig, (Tara’s son), piled into the museums truck and hit the road Tuesday morning with the museums 1940 Packard Darrin Victoria in tow. Our destination was the Carmel Mission Basilica in Carmel, California. 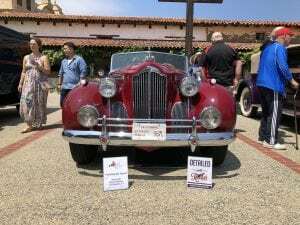 The Automobile Driving Museum and the 1940 Packard Darrin had been invited to appear at the Carmel Mission Classic, an annual concourse style show that preludes the world famous Pebble Beach Concourse D’Elegance. After 8 long hours, a lot of laughs, and a marginal loss of sanity between the four of us, we arrived at the Carmel Mission Basilica where we were able to unload and stage the car for the show the next morning. We were very fortunate to find a hotel nearby that was able to accommodate us and our large truck. 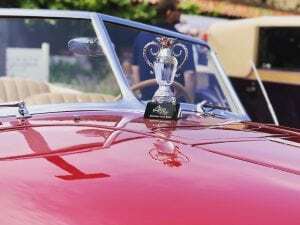 Most hotels in the area book solid months before the Pebble Beach show. A quick dinner at the hotel was in order as we were all drained from the journey and needed some rest for the show. The next morning we were up early and out the door, back to the Mission. We arrived just in time to uncover the car and give it one last wipe down before the show opened to the public. 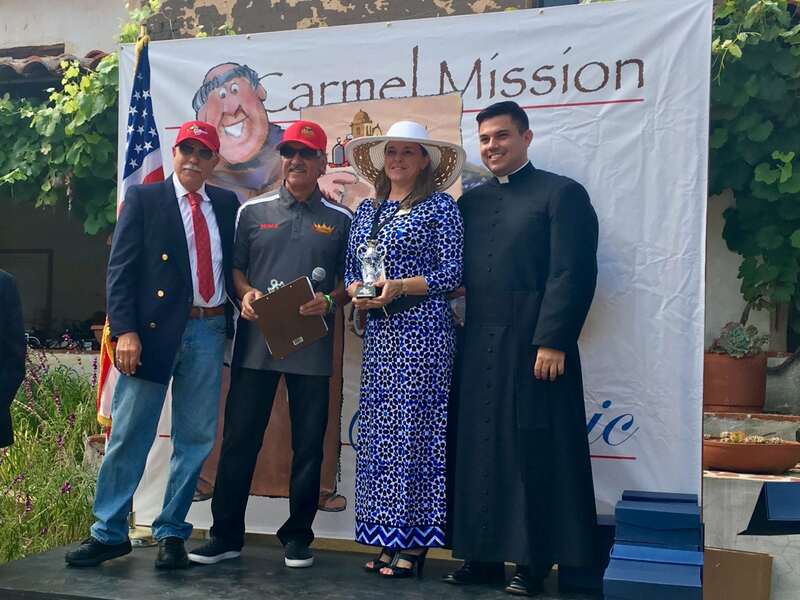 The Carmel Mission Classic draws a substantial crowd so we learned as the car was surrounded with admirers all day. Needless to say, we were in excellent company. Two cars down from us was a 1936 Cord that is still owned by the Cord family! Also, to everyone’s great surprise, across the courtyard we saw a Franklin just like ours!  Right when we thought we had traveled the longest distance, we learned that the couple that owned the Franklin had DRIVEN it all the way from Florida! Though we have driven our Darrin as far as from Los Angeles to Yosemite National Park, we all certainly felt as though we had a “trailer queen” on our hands. Towards the end of the show we ran into John D’Agastino, the owner of the world famous Hirohata 1951 Mercury custom build by George Barris and the equally famous 1964 Pontiac Grand Prix dubbed the “Orange Dreamsicle.” After talking with John for a few minutes we found out that all of us would be at the Cruisin’ for a Cure car show on September 22! 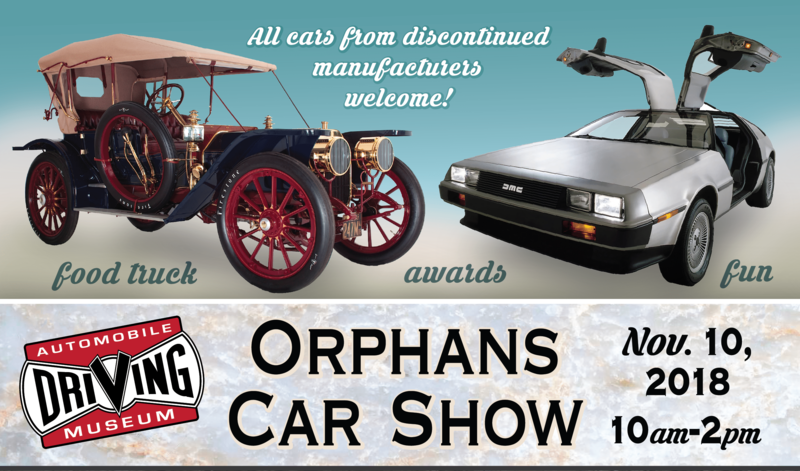 The Automobile Driving Museum is a sponsor of the show and John has both of these fabulous registered to be displayed. Undenounced to us, the cars are to be sold in approximately four months’ time and will be leaving the country to enter a private collection, possibly to never be seen publically again! By the end of our conversation we had arranged for the two cars to be proudly displayed in our museum starting the night after the Cruisin’ for a Cure car show! 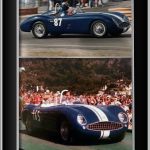 This is a monumental exhibit for both the museum, the cars, and those in this hobby that know of these cars and would like to see them up close one last time before they travel overseas. At approximately 3pm an announcement was made that the awards ceremony would begin shortly. Tara, Greg, and I all stood by the Darrin as the first award winner was called up to the stage. Moments later we heard the announcer call the name of the Automobile Driving Museum! The three of us were blown away and beaming with pride as Tara walked to the stage to accept our beautiful trophy. All of the days of preparation, hard work, and miles traveled paid off and we could head back for Los Angeles feeling accomplished and proud. None of this would have been possible had it not been for our incredible team at the ADM and our generous partner Fernando, founder of Rocket Wax Detailing, for supplying us with the products that allowed our car to stand out among the rest. As we all climbed back into the truck after securing the Darrin to the trailer, we headed for our next destination, Paso Robles. It was there that we enjoyed a celebratory dinner and good night’s rest before making the remainder of the trip back to the ADM the next morning. 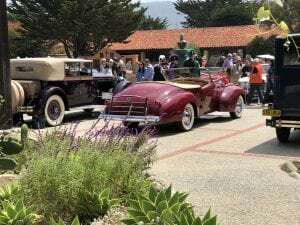 Needless to say we had a great three days representing the Museum and look forward to showing another of our fabulous cars next year, perhaps even at the Pebble Beach Concourse D’Elegance! 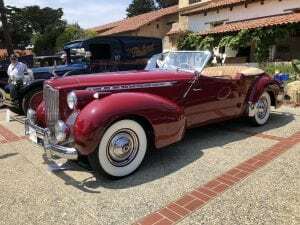 If you would like to see our award winning Packard Darrin up close and personal, we will have the car on display again in the Palos Verdes Concourse D’Elegance on September 30th, 2018 at Zamperini Field in Torrance, California.